Index: MATLAB Commands List. 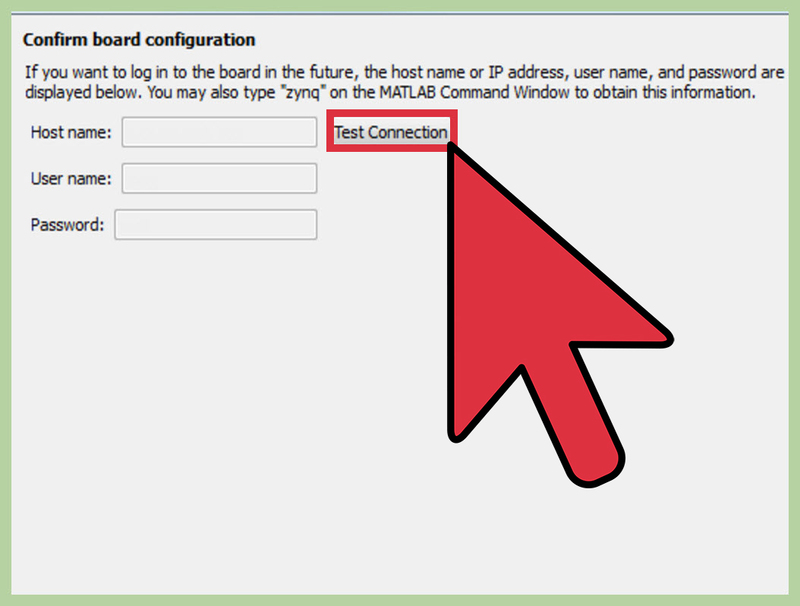 Following is a list of commands used in the Control Tutorials for MATLAB and Simulink. Use help in MATLAB for more information on how to use …... 26/09/2011 · So used to the simple method of plotting graphs in MATLAB, I've run into a couple of quirky situations while using R. As the tile of this post describes it, the latest problem I've had was when I was trying to overlay different plots on the same graph. In Matlab, when you use the plot function more than once, each time you call it, the previous figure is "erased". To make a previous figure remain on the plot, we use the "hold on;" command. When we want to resume clearing the figure for each new plot, we use the "hold off;" command.... Using "hold all" and calling the figure axes works for all of these scatterplots except for one, which is a 3D scatterplot (made using scatter3). 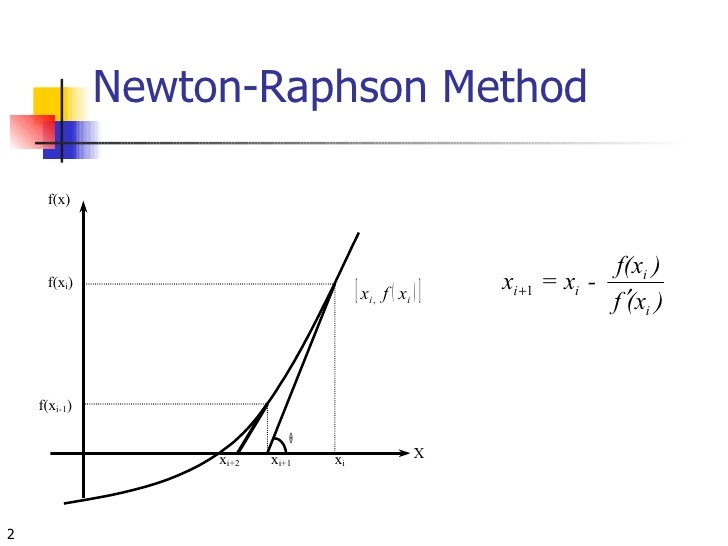 I have tried using the "hold on" feature however for some reason this distorts the x and y scale of my axes (the graphs I am using are loglog and by using "hold on" they get distorted to a …... I am using Matlab2018A if it makes a difference. Any tips or alternate ways to approach this would be greatly appreciated. Thank you. There is one plotyy within the subplot that will not add two new lines, it will add one, but not a new line to each axis. The "hold" applies to a specific axes control, and you don't have one yet. You're calling hold on before there's even any axes to hold. Try calling it after you call plot for the first time.